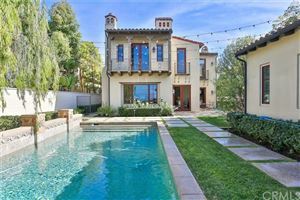 Architecture inspired by Tuscan & Santa Barbara styles, with among the best views in the Crystal Cove community, Sea Point homes are large, spacious estates of 6,000 square feet with even larger lots. 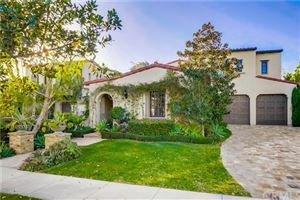 The Sea Point Homes neighborhood is a collection of 27 detached homes adjacent to the Crystal Cove State Park and just a few minutes from the beach. 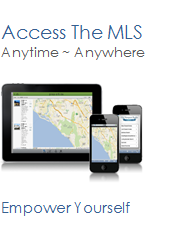 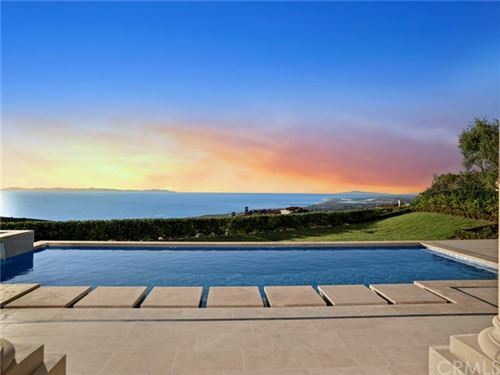 See all Sea Point in Newport Coast Homes For Sale.